Vandy Vape Kylin V2 RTA is an upgrade RTA of Kylin series. With innovative bottom beveled air intake and cambered surface air outlet, you will get smoother airflow and huge clouds. Large build deck space is very convenien to build for single coil and dual coils. Vandy Vape Kylin V2 RTA is an upgrade RTA of Kylin series. With innovative bottom beveled air intake and cambered surface air outlet, you will get smoother airflow and huge clouds. 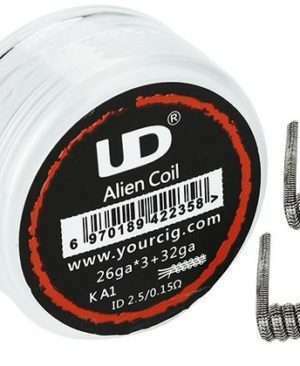 Large build deck space is very convenien to build for single coil and dual coils. You can change the RTA’s capacity from 5ml to 3ml by using a regular glass tube. With slide cap top filling design, refill is easier and no leakage. Two kinds of drip tip available. 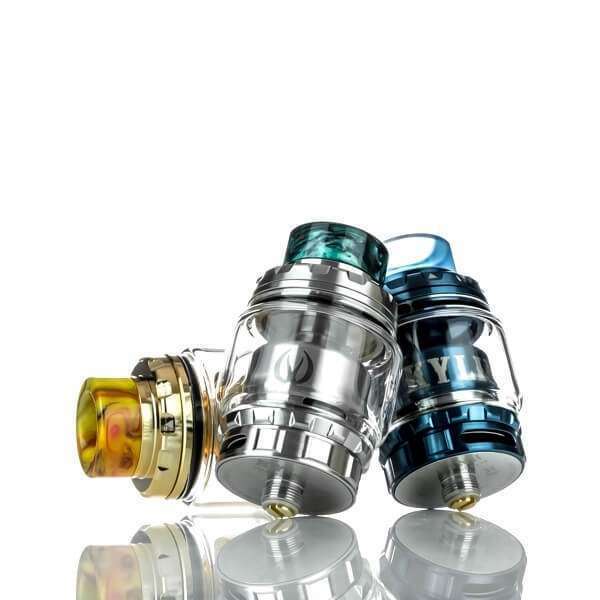 Buy Kylin V2 Spare Glass From Vapemantra.